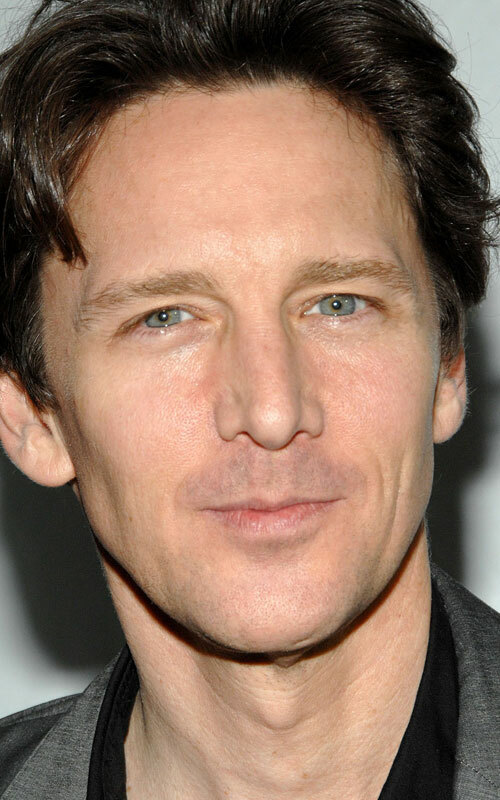 An entire generation knows Andrew McCarthy as Blaine McDonough from the 1986 John Hughes film Pretty in Pink. For the last decade, McCarthy has been building a formidable reputation in the world of travel writing, including two Lowell Thomas Grand Awards from the Society of American Travel Writers, four North American Travel Journalist Awards, and the 2011 Folio Award. His work has appeared three times in the Best American Travel annual anthology and he is an editor-at-large for National Geographic Traveler. In his memoir, The Longest Way Home: One Man’s Quest for the Courage to Settle Down, McCarthy examines how his experiences travelling the world helped him confront his fear of commitment.